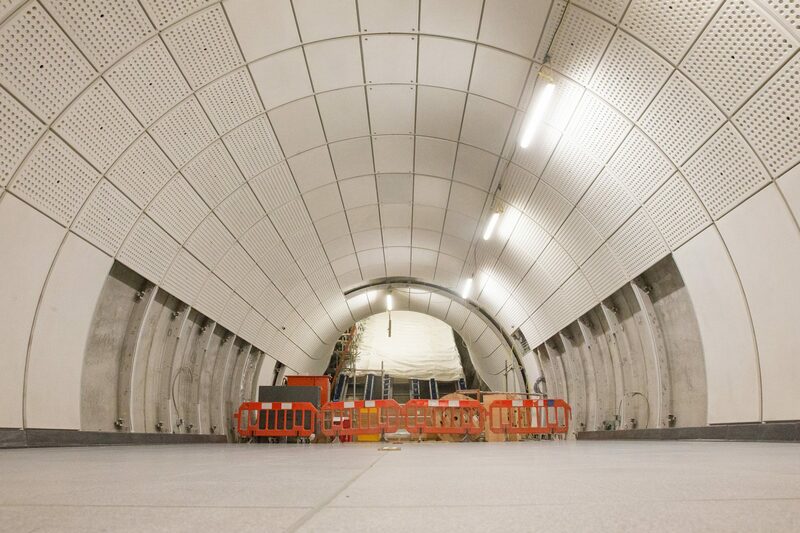 Transport for London (TfL) says that the new stations and travel links opened through the Elizabeth line will boost the UK economy by £42 billion (∼€47.2 billion), supporting thousands of new jobs and homes. The one-year countdown to the launch of TfL’s new line has begun, with services set to launch in December, 2018. 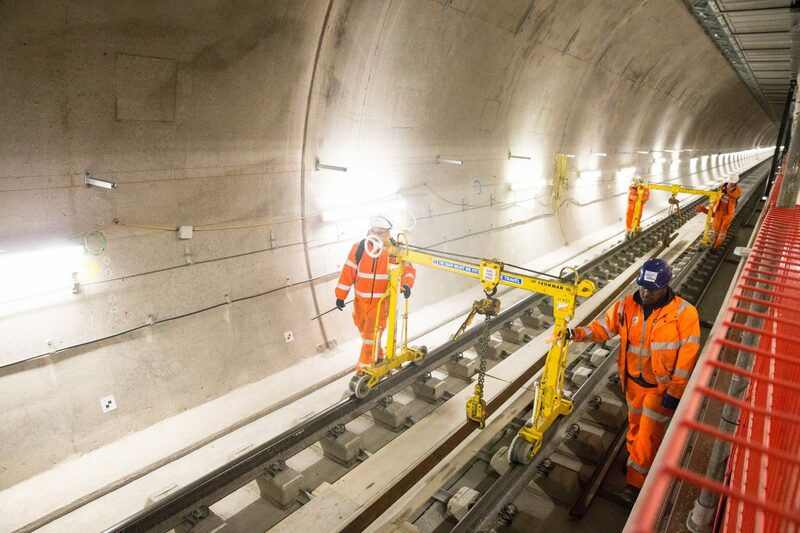 Construction work on the Crossrail project – the name of the Elizabeth line before it launches – is now entering the final stages. Over the Christmas period, engineers will complete the largest, most complex signalling upgrade ever undertaken on the three mile approach to London Paddington. 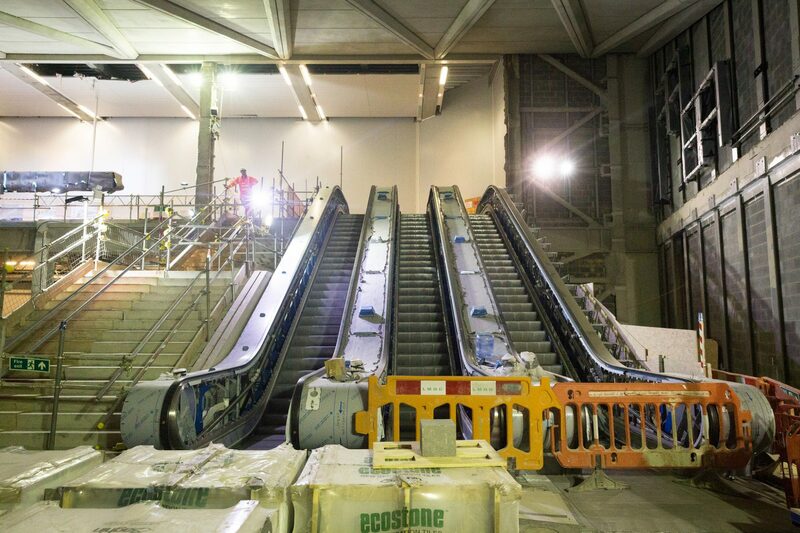 Advanced works will also take place on some of the stations. From May, 2018, the existing Heathrow Connect service will be replaced by a TfL Rail service between Paddington and Heathrow. Services on the Elizabeth line will be gradually introduced from December, 2018. Initially the line will operate three services: Paddington (Elizabeth line station) to Abbey Wood via central London; Paddington (mainline station) to Heathrow (Terminals 2, 3 and 4); and Liverpool Street (mainline station) to Shenfield. In May, 2019, direct services will begin to operate from Paddington to Shenfield and Paddington to Abbey Wood. Finally, the full Elizabeth line, of which construction began in 2009, will open in December, 2019. 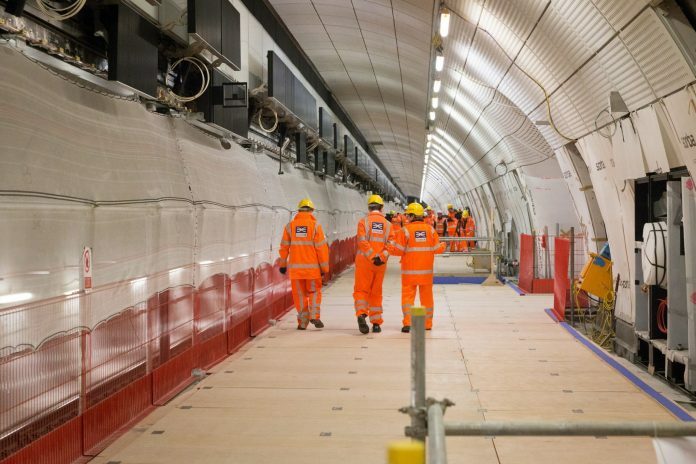 TfL says that, as well as reducing congestion on the Tube, the Elizabeth line will add an extra 1.5 million people to within 45 minutes commuting distance of London’s key employment districts. The new line – jointly sponsored by TfL and the Department for Transport – will feature ten new stations and increase central London’s rail capacity by 10 per cent – one of the most significant increase in central London’s public transport capacity for decades. Initially 15 trains per hour will run through the new tunnels, increasing to 24 trains per hour through the central section by May 2019. London mayor Sadiq Kahn described the line as “one of the biggest new transport projects in a generation” and said it will provide a huge boost to the economy. Rail minister Paul Maynard added that, with 96 per cent of the Crossrail contracts won by UK companies, the jobs, business opportunities and economic growth the Elizabeth line is creating is not limited to London. Good news. Hope that the Elizabeth Line will soon fully open with Class 345’s being used between Shenfield-Heathrow Airport & Reading and between Abbey Wood-Heathrow Airport & Reading routes with 24tph passing through Central London between Whitechapel and Paddington.